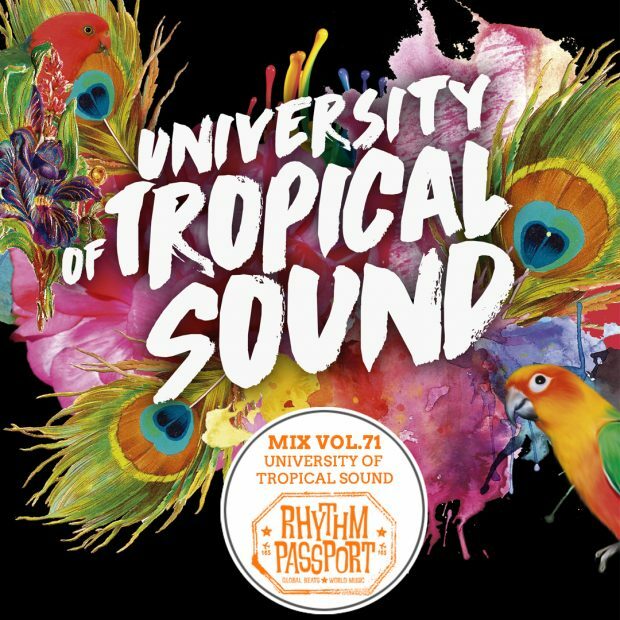 The notorious University of Tropical Sound party makes its debut at the Jago (formerly Passing Clouds). Latin Grooves & Afro-Andean Fusion. Fronted by whirldwind musical maestro Kanti Qena, Lokandes take the melodies and energy of Andean music and bring it up to date; creating a fusion of Afro-Andean rhythms with Reggae, Cumbia, Ska, Jazz, Son, Rumba Folk and funky Latin rhythms. Female-driven dance performance group combining circus and carnival influences from around the world to create an immersive spectacle you won't forget! Originally hailing from the South-West, Village Cuts are a dynamic DJ duo exploring a blend of afro-diasporic and UK underground music. Since their inception in early 2018, they’ve barged their way onto London’s tropical bass scene with some afro-edits, regular club nights around the capital and radio appearances featuring a number of special guests. A London native with a nomadic soul, Mango Park has been bringing the carnival vibes to clubs, festivals and radio airwaves around the globe since 2013. His sets reflect both the diverse underground club scene of his hometown with the rhythms he has picked up from extended stints abroad, most recently in Brazil. Genre-hopping electronic music act from London, drawing from an infinite pool of inspiration to create a sound that synthesises Global Bass, UKG and Trap.